From city bus to tour bus, and everything in between. 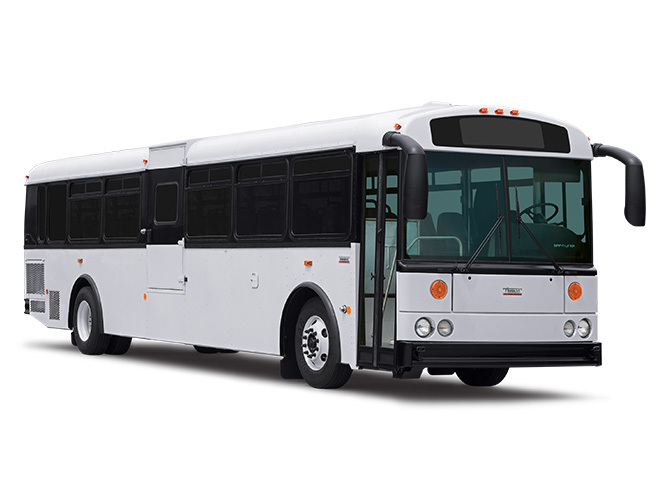 At Thomas Built Buses, we provide options for commercial buses. We offer three different choices: EFX, C2 and HDX. 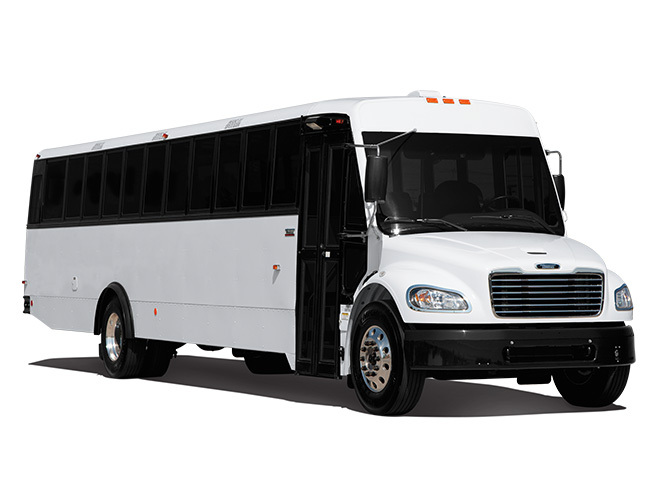 And whether your focus is local routes or long trips, we have plenty of options to customize each bus to your specific needs. In addition to function and versatility, customers choose Thomas Built because of our unwavering commitment to safety and reliability. Those are two important factors when making a long-term investment in city or commercial buses.